The Frederick P. Rose Auditorium is an important center of intellectual and artistic activity at Cooper Union. 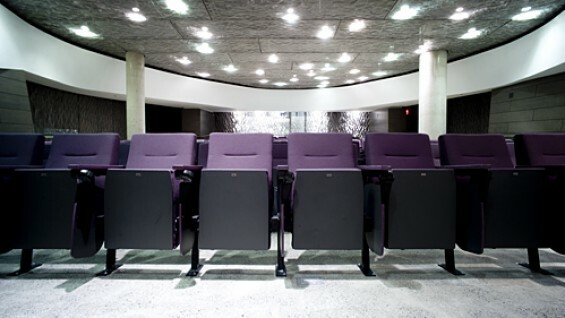 This 200-seat theater features state-of-the-art multi-media capabilities and plays host to a variety of events, including lectures, concerts and panels. Thought leaders and artists from around the world have visited the auditorium to share their work and engage in dialogues with the Cooper community. The Frederick P. Rose Auditorium is located in 41 Cooper Square, on Third Avenue between 6th and 7th Streets. The auditorium is wheel chair accessible. 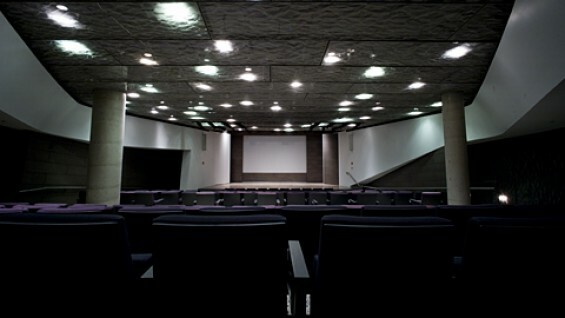 The Frederick P. Rose Auditorium can be rented for events. 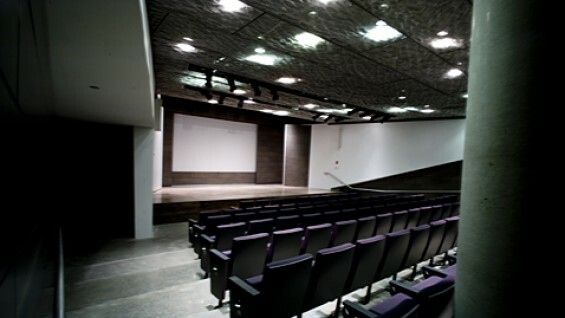 For inquiries about renting the Rose Auditorium contact Christine Sarkissian, manager, rental programs, at 212-353-4196 or sarkis@cooper.edu.